Há tempos eu venho dizendo que o mundo está emburrecendo. Não apenas o Brasil, devastado por mais de 10 anos de PTralhismo, mas o mundo todo. 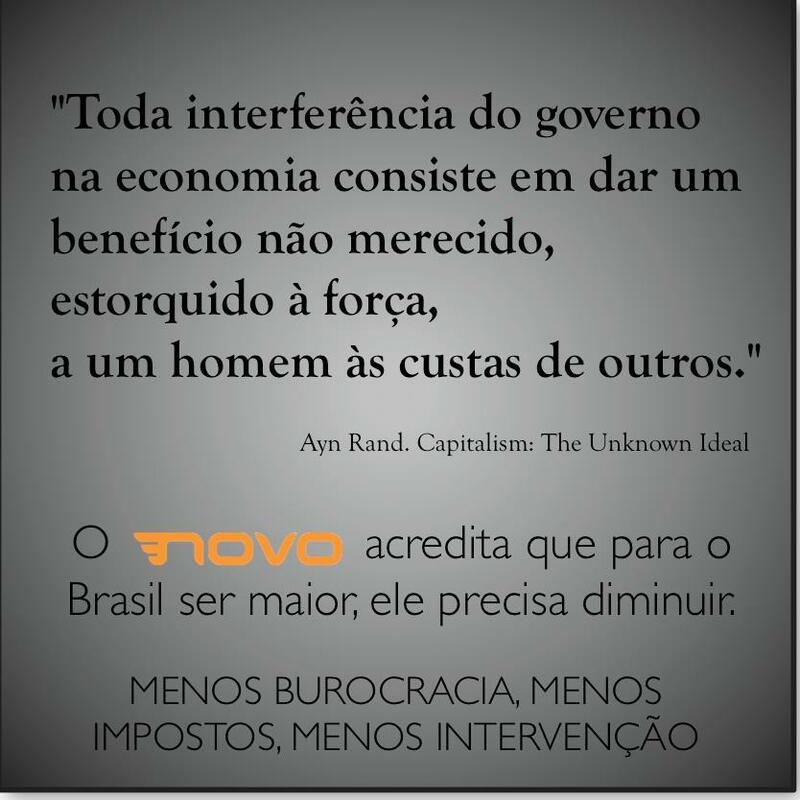 No último dia 01/09, o mundo perdeu mais um cara genial: Ronald Coase. Primeiro, reproduzo excelente texto do Financial Times. A seguir, um textículo meu mesmo, que redigi na época do Mestrado. Uma singela homenagem a este gênio. 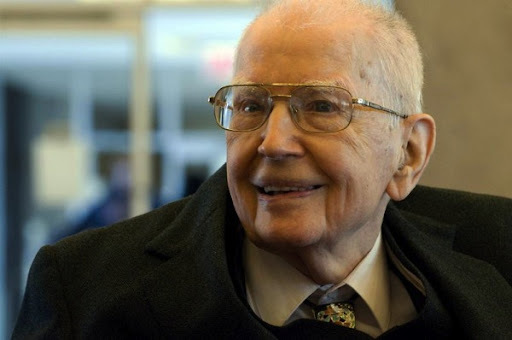 Ronald Coase, who has died at the age of 102, played a key part in developing the intellectual arguments behind the market revolution that swept round the world in the 1980s. Yet when he won the Nobel Prize for economics in 1991, it was for two articles published almost a quarter of a century apart. The first, “The Nature of the Firm ”, was conceived while he was an undergraduate on a trip to America and for the first time provided a rigorous explanation of why companies exist. People created companies , said Coase, to avoid what he called “marketing costs”. His second influential paper, “The Problem of Social Cost”, came 23 years later in 1960, and showed that the case for government intervention in the marketplace was far weaker than economists had previously thought. Ronald Harry Coase, the son of two Post Office workers who both left school at the age of 12, was born in the London suburb of Willesden in 1910. Condemned to wear leg irons as a boy, he won a late scholarship to Kilburn Grammar School and then went to the London School of Economics. There Arnold Plant, professor of commerce, introduced him to Adam Smith’s “invisible hand” and helped him win a travelling scholarship to the US to investigate the structure of American industry. In classical economic theory, agents moved effortlessly towards equilibrium in a frictionless world. In reality, goods are bought and sold in marketplaces – sometimes literal, sometimes virtual – and economic life is dominated by corporations. Classical theories ignored or looked through these institutional arrangements. Economists saw only the investors, employees and customers who obtained, without cost or intermediation, the information they needed to do the business of the market economy. The need to resolve that tension between model and reality determined the direction of Coase’s career. His key insight was that the costs of making transactions define the nature and shape of economic institutions. In a lecture on his return in 1932, Coase argued that the boundaries of the modern company were determined by the relative costs of market organisation and hierarchical direction. For example, an assembly line demanded hierarchy because the costs of bargaining between each successive stage of production would be too great. A wheel fits only on an axle for which it has been designed: command and control is superior to markets in these idiosyncratic transactions. But General Motors, for instance, might buy in its tyres because the savings from competitive tendering would be greater than the benefits of ownership. Half a century later, “make” versus “buy” decisions would be routine case studies in business schools. Coase was the first to see how this issue defined the shape of the modern corporation. Coase returned to Britain first as a lecturer at Dundee and then to LSE, where he published his ideas in 1937. In the same year, he married Marian Ruth Hartung. The couple had no children. “The Nature of the Firm” made little initial impact. The second world war broke out soon after and Coase joined the talented group of young economists who were recruited to help the organisation of war production. After the war, Coase returned to the LSE and in the 1950s he published “Broadcasting: A Study in Monopoly”, which attacked the position then held by the BBC. A few years later, ITV was set up but Coase went on to advocate radio spectrum sales on both sides of the Atlantic. He believed that if radio spectrum were treated as property to be sold to the highest bidder, it would be used more efficiently. It took many years for the idea to be adopted as policy in either Britain or the US. From 1951, he spent some years in relative obscurity studying public utilities at the University of Buffalo. This led to a fuller reflection on the ways in which institutions determined economic outcomes and prompted Coase to write the article that made his reputation. On the surface, “The Problem of Social Cost” describes a new approach to the externalities that had troubled an earlier generation of economists – the smoking chimneys and suchlike, when production interfered with others. Yet the amount of smoke would be the same whether the chimney owner had to compensate his neighbours for the damage or the neighbours bribed the factory to restrain its output. This seemed to have a startling consequence. The reason for imposing liability on the factory owner is not justice – the polluter should pay – but efficiency: it is cheaper for the owner to pay the victims than for those who suffer to organise themselves to negotiate with the owner. Legal liability rules should be assessed not for their fairness but for the relative costs they impose. This approach, drawn from his work, has wide-ranging implications. Market forces drive not only the transactions undertaken within a framework of economic institutions but also the design of economic institutions themselves. If market outcomes are generally efficient, a presumption of efficiency applies not just to the outcomes of the market economy but also to the social framework from which these outcomes emerge – at least at the micro level. In 1964, Coase was appointed to a chair at Chicago, where he spent the remainder of his career. “Institutions matter” has belatedly become a mantra of economists. More than any other figure in economic thought, he demonstrated how and why that was so. O principal objetivo desta “reflexão” é conciliar os pressupostos das teorias da Economia Institucional com os objetivos da Dissertação de Mestrado do autor. Para tanto, procede–se a uma breve revisão da literatura sobre a Economia Institucional. Na seqüência, apresentam–se os objetivos (gerais e específicos) da Dissertação de Mestrado do autor para, finalmente, verificar se é plausível vislumbrá–la sob a ótica da teoria vista inicialmente. It is the admixture of formal rules, informal norms, and enforcement characteristics that shapes economic performance. While the rules may be changed overnight, the informal norms usually change only gradually. Since it is the norms that provide legitimacy to a set of rules, revolutionary change is never as revolutionary as its supporters desire and performance is different from what is anticipated. And economies that adopt the formal rules of another economy will have very different performance characteristics than the first economy because of different informal norms and enforcement. The implication is that transferring the formal political e economic rules of successful Western market economies to Third World and Eastern European economies is not a sufficient condition for good economic performance (NORTH, 1996, p.353). 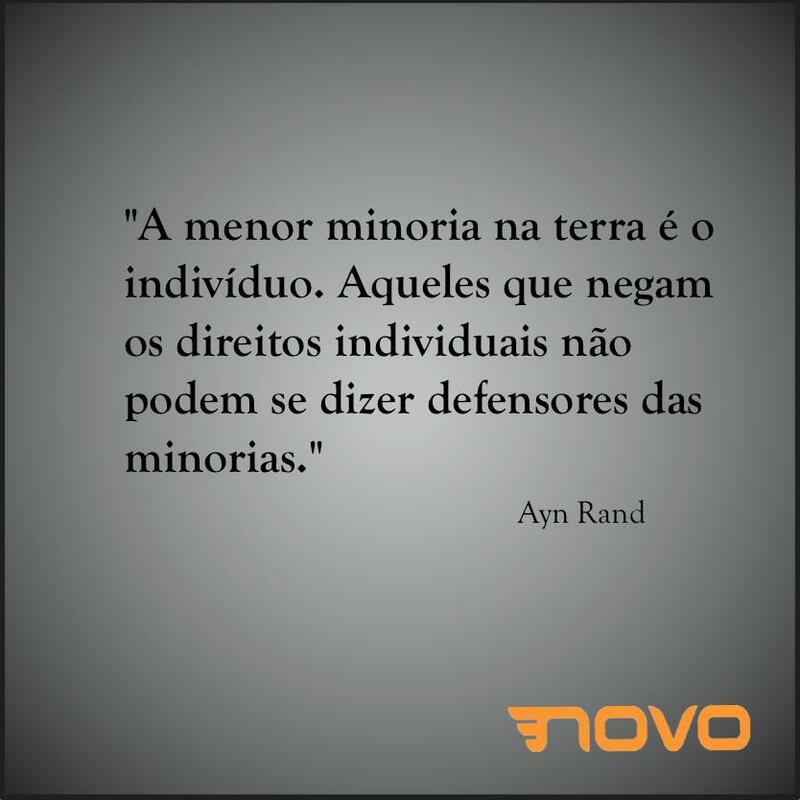 A herança cultural identificada em uma sociedade fornece um meio de reduzir a divergência entre os modelos mentais individuais, na medida em que estruturas explicativas passam de geração para geração — tornando –se explicações sobre fenômenos além da experiência imediata que os indivíduos compartilham na forma de religiões, mitos e dogmas. Tais estruturas tiveram maior destaque nas sociedades pré-modernas, mas ainda hoje desempenham um papel fundamental na construção das instituições econômicas, sociais e culturais, moldando as regras formais e as normas informais que regem o comportamento não apenas das pessoas, mas de todos os agentes existentes em determinada sociedade. Os modelos mentais são, portanto, representações que os indivíduos criam para interpretar o ambiente em que vivem — enquanto as instituições são os mecanismos que desenvolvem para atuar sobre este ambiente (NORTH, 1996, p.348). Na conclusão de Bueno (2003, p.14), o argumento central da NEI, resumidamente, é o de que “as instituições formais e informais de uma sociedade serão tanto mais compatíveis com o progresso econômico quanto mais elas permitirem aos indivíduos liberarem seu potencial produtivo e criativo ”. Tal situação, porém, somente acontecerá quando as leis, os costumes, a prática social e econômica e as organizações conseguirem favorecer a iniciativa individual e a cooperação através de mecanismos impessoais, principalmente garantindo os direitos de propriedade e gerando uma estrutura de preços relativos que premia as atividades produtivas. Bueno (op.cit.) 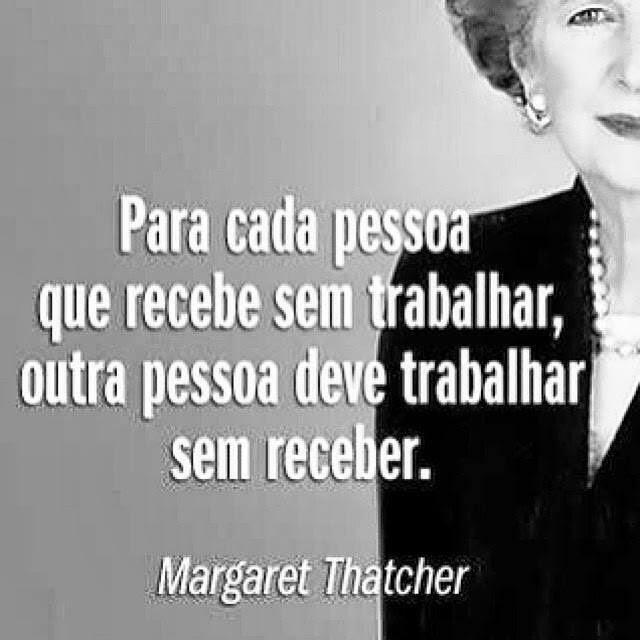 destaca que na Inglaterra e depois na América do Norte, a matriz institucional favoreceu o aprofundamento da divisão do trabalho e o desenvolvimento de instituições políticas e econômicas que foram consistentes com o desenvolvimento econômico; na América Latina, em contrapartida, a estrutura de govenança do sistema colonial baseou-se desde o início em relações personalistas — não porque o colonizador ibérico tivesse uma propensão inata a estabelecer relações dessa forma: segundo os neo-institucionalistas, isto teria acontecido porque as circunstâncias em que a Espanha e Portugal resolveram o problema do financiamento interno do Estado (com recursos oriundos do novo mundo) implicou o fortalecimento do poder central e a constituição de uma extensa e elaborada burocracia, que passou a embasar o modelo de desenvolvimento. Na abordagem institucionalista das firmas e mercados, ligada à teoria dos custos de transação desenvolvida por Williamson (1975, 1981 e 1985), a partir dos trabalhos pioneiros de Coase (1937), a busca de maior eficiência produtiva reflete- se nos padrões de conduta dos agentes e na forma pela qual as atividades econômicas são organizadas e coordenadas. Em última instância, essa abordagem postula que os formatos organizacionais (ou estruturas de “ governance ”) — firma, mercado ou redes, por exemplo — são resultado da busca de minimização dos custos de transação por parte dos agentes econômicos. Para Bueno (2003), custos de transação significam o dispêndio de recursos econômicos para planejar, adaptar e monitorar as interações entre os agentes econômicos, garantindo que o cumprimento dos termos contratuais se faça de maneira satisfatória para todas as partes envolvidas, além de ser compatível com a sua funcionalidade econômica. Trata-se, afinal, dos custos associados ao estabelecimento dos contratos explícitos ou implícitos que organizam uma certa atividade. Segundo Williamson (1985, p.388), há dois tipos de custos de transação que afetam o desempenho das unidades econômicas participantes, quais sejam: (1) os custos ex –ante de negociar e fixar as contrapartidas e salvaguardas do contrato, e, principalmente, (2) os custos ex –post de monitoramento, renegociação e adaptação dos termos contratuais às novas circunstâncias. Esses custos estão presentes, em maior ou menor intensidade, tanto quando essas são mediadas pelo mercado, quando são realizadas no interior de uma firma. Contudo, como o próprio Williamson (1985, p.390-91) ressalta, há algumas deficiências na utilização deste arcabouço teórico, quais sejam: (1) simplicidade , associada ao pouco refinamento dos modelos, a dificuldade de mensuração dos trade- off e ao elevado grau de liberdade na especificação das propriedades das transações; (2) instrumentalismo , posto que assume que os agentes comportam- se de modo estratégico, pressupondo a emergência de comportamentos oportunistas, sem dar margem a outras formas de ação, tais como confiança; e (3) a teoria dos custos de transação é incompleta , sobretudo no que diz respeito as chamadas falhas da burocracia como fonte de custos vis –a –vis o mercado. Do ponto de vista antitruste, por exemplo, o uso da teoria dos custos de transação deve ser cauteloso, de modo que suas implicações constituam um conjunto de consideração adicionais, mas não determinantes, na análise dos resultados sociais das estratégias empresariais privadas. Objetivo geral: Investigar o relacionamento cliente-empresa, identificando as principais técnicas utilizadas por pequenas empresas varejistas, no sentido de criar, desenvolver e sustentar uma política de interagir com seus clientes, visando à obtenção de vantagens competitivas sustentáveis. 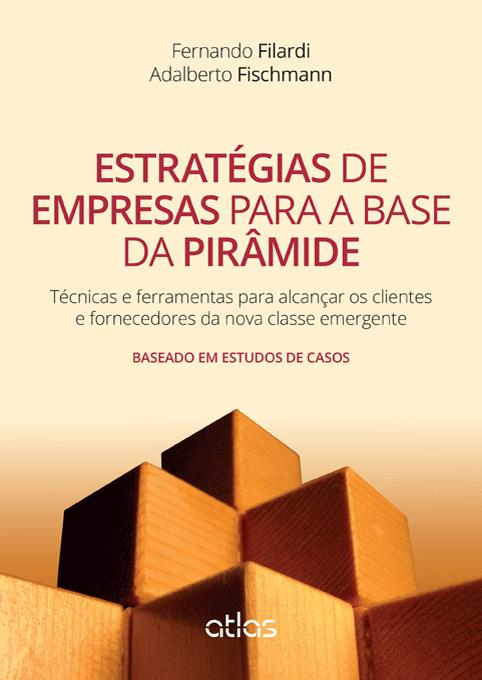 Objetivos específicos: (1) investigar qual o entendimento de competitividade almejado pelos empreendedores varejistas; (2) identificar qual a percepção dos clientes desta empresa sobre a questão (expectativas versus percepção do relacionamento com a empresa); (3) investigar as técnicas empresariais capazes de converter o relacionamento em benefícios comuns aos empreendedores e seus clientes; e (4) mensurar qual o grau de consciência desta estratégia junto aos empreendedores. A partir dos principais pontos vistos na literatura acerca da Economia Institucional (NEI), pode –se concluir que o objeto de estudo da Dissertação apresentado na Parte 2 não pode ser analisado sob a ótica das proposições daquela. A Dissertação enfoca, prioritariamente, a questão do relacionamento estabelecido entre empreendedores (do setor varejista) e seus consumidores, o que não configura um ambiente amplo o suficiente para ser vislumbrado sob a perspectiva da NEI, dado que não se mostra relevante, para a Dissertação, questões mais macro, nem tampouco a dinâmica oriunda de instituições alheias a este relacionamento. Não se pretende destacar, por exemplo, custos de transação detectados neste relacionamento cliente –empresa — a menos que no decorrer da pesquisa de campo seja identificado certos aspectos que demonstrem que o consumidor percebe algum tipo de ônus caso resolva adquirir um produto ou serviço de outra empresa. Neste caso, poder –se –ia iniciar alguma discussão partindo da literatura observada — mas, ainda assim, de maneira bastante restrita, dada a amplitude da pesquisa de campo pretendida pela Dissertação. Como o universo pesquisado pela Dissertação é formado por pequenas e médias empresas, e mais especificamente nos empreendedores que as gerenciam, dificilmente poder-se-iam estabelecer relações diretas entre estes empreendedores e a NEI. BUENO, Newton Paulo. A nova economia institucional e a historiografia clássica do período colonial brasileiro . In: V Congresso Brasileiro de História Econômica e 6ª Conferência Internacional de História de Empresas. Caxambu (MG) 7-10 Set 2003. COASE, R. H. The Nature of the Firm. Economica . v.4, Nov 1937. p.386-405. NORTH, Douglas. Economic performance through time . In: ALSTON, L. et al. (org.) Empiric studies in institutional change. Cambridge: Cambridge University Press, 1996. NORTH, Douglas. Institutions and economic growth: an historical introduction. World Development.v.17, n. 9. 1989. WILLIAMSON, O. E. Market and hierarchies: analysis and antitrust implications . New York: The Free Press, 1975. WILLIAMSON, O. E. The modern corporation: origins, evolution, attributes . Journal of Economic Literature . v.19, Dez 1981. p.1537-1568. A matéria abaixo foi publicada no site Gizmodo, e achei interessante a ponto de reproduzir aqui no blog. Uma iniciativa como essa é excelente, mas ainda é pouco diante das necessidades monstruosas que o Brasil tem em termos de educação e conhecimento. Dentro da Universidade de São Paulo, a Biblioteca Brasiliana Guita e José Mindlin foi criada em 2005. O prédio construído especialmente para receber o acervo do Dr. José Mindlin, que tem mais de 40 mil volumes, só ficou pronto no começo de 2013, mas a digitalização de seu acervo começou bem antes: em 2008, foi formada a equipe que seria responsável pelo projeto da Brasiliana USP, a versão digital da Mindlin, que foi ao ar em julho de 2009. A empreitada incluía também a criação de uma plataforma de software para disponibilizar o conteúdo, além de providenciar a parte de hardware, como scanners, servidores e storage. Fomos conhecer de perto o processo de digitalização de tantos volumes raros e históricos. A Plataforma Corisco, nome do software open source da biblioteca, foi criada a partir do DSpace, projeto também de código aberto do Instituto de Tecnologia de Massachusetts, o conhecido MIT, com recursos da HP para custear o projeto. “É um software extremamente bem sucedido, com talvez centenas de instituições ao redor do mundo utilizando-o. Ele é escrito em Java, portanto tem uma tecnologia moderna voltada para a Web”, diz Edson Satoshi Gomi, coordenador de tecnologia da informação da Biblioteca Brasiliana. E este volume de imagens é realmente enorme: a Maria Bonita e suas irmãs, apelido dado pela equipe da biblioteca às máquinas fabricadas pela canadense Kirtas, são equipadas com câmeras Canon de 21 megapixels – os modelos da linha Kabis têm duas câmeras em x, cada uma virada para uma página do livro; já o modelo Skyview, voltado para a digitalização de mapas, cartazes e jornais, tem apenas uma, que se desloca em dois eixos para varrer toda a extensão do material. Cada câmera é ligada num computador que, por sua vez, é ligado a um servidor. 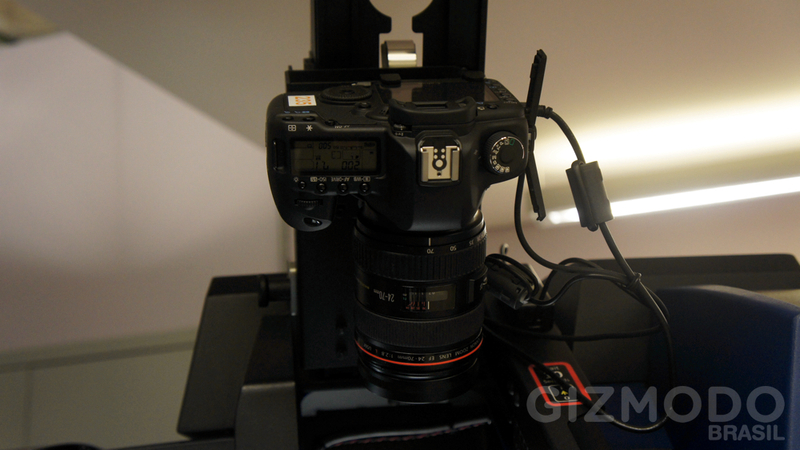 As imagens aparecem em tempo real no monitor do scanner. O livro é posto aberto numa mesa e o scanner vira as páginas através de uma espécie de aspirador de pó, que gruda as folhas por sucção e as vira. 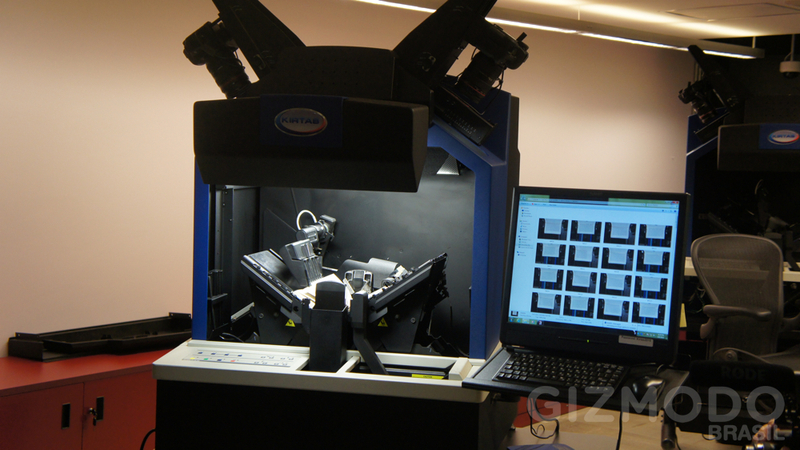 O processo é automático, mas tem que ser acompanhado por um funcionário, que ajusta a posição do livro vez ou outra, para as imagens não ficarem tortas. A velocidade máxima é de 2.500 páginas por hora. A digitalização é só o começo de todo o processo. O que se segue é bem trabalhoso: o processo de recorte e tratamento da imagem. Segundo Gomi, já foram digitalizados 20 terabytes de material, mas nem tudo está disponível para acesso justamente porque falta esta etapa, que é um gargalo no fluxo de trabalho. O objetivo é reduzir ao máximo o tamanho do arquivo e, ao mesmo tempo, garantir a legibilidade. Por isso, os arquivos em .pdf, cada um deles com cerca de 10MB, podem não ter exatamente a mesma cor das páginas do livro original, além de o contraste ser muito mais marcante. Paralelamente, são cadastrados os metadados de cada material, padronizados segundo o esquema Dublin Core, o mesmo do DSpace. Quando está tudo pronto, o livro fica disponível no site da Brasiliana Digital. Ele pode ser visualizado na própria página sem a necessidade de plug-ins, para facilitar o uso escolar, ou baixado – é um arquivo .pdf, então talvez não fique muito bom no seu e-reader. Mas a disponibilização do acervo para o público não é o único produto do projeto: o código-fonte da Plataforma Corisco está aberto para quem quiser usar. O Instituto Paulo Freire, por exemplo, já adotou o sistema. Mas open source não quer dizer de graça: já foram gastos mais de R$ 3 milhões no projeto, com recursos de entidades como o BNDES e a Fapesp. Uma parte considerável desse valor foi para bolsas de iniciação científica, mestrado e doutorado. A Plataforma Corisco, além de tudo, é um projeto de pesquisa: para chegar onde está hoje, foram precisos erros e acertos. A primeira versão da edição original do livro de Hans Staden, por exemplo, foi disponibilizada com 1 gigabyte de tamanho (!) e isso só foi percebido porque um professor do grupo de desenvolvedores não conseguia baixá-lo. Outro ponto a ser notado é o respeito aos direitos autorais: os mais de 3 mil itens disponíveis que estão em domínio público. Segundo Gomi, são mais de 1500 acessos únicos por dia e visitantes de vários países, inclusive daqueles que não falam português. Definitivamente, a Brasiliana USP leva o acervo do Dr. José Mindlin para muito mais longe do que uma biblioteca física.